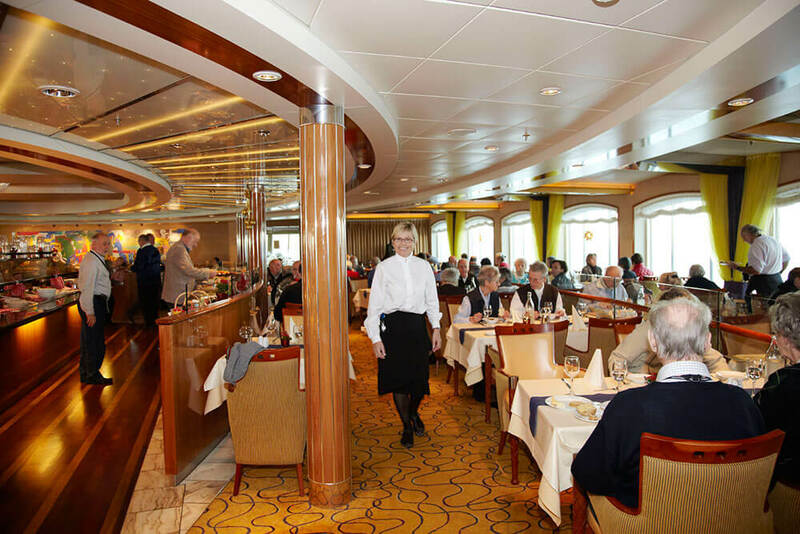 From the Land of the Midnight Sun comes a magnificent cruise ship designed to make the most of continual sunshine, fantastic polar vistas and luxurious voyaging. 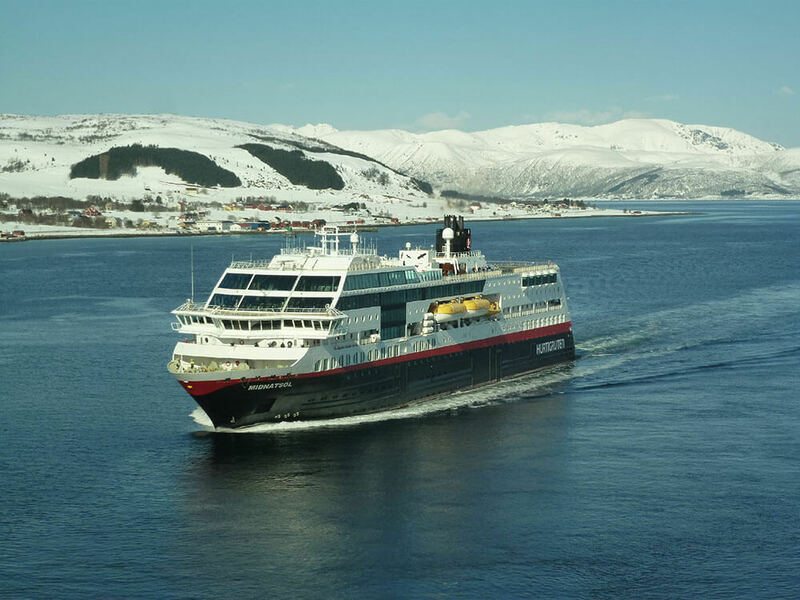 As a TV star, MS Midnatsol shone brightly in the award-winning TV series Hurtigruten 365. But it is in the role of a polar explorer that this elegant ship really performs. 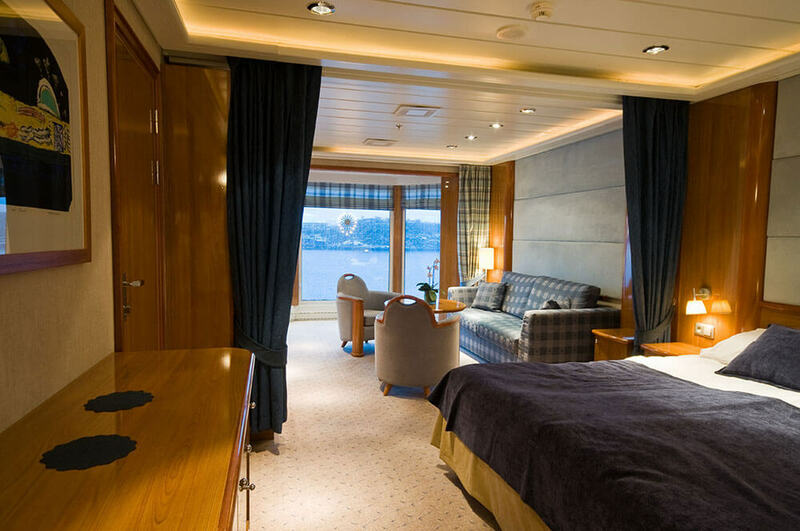 She was built as an Ice Class 1X ship and is equipped with the most advanced technology, enabling her to take you on a voyage of discovery at the most southerly regions of the globe; exploring the coasts of Patagonia and the great white continent of Antarctica. You may be venturing into some of the harshest regions on the planet, but you will journey in the utmost luxury. Midnatsol’s most upscale suites have two rooms, seating and dining areas, en suite bathrooms with tubs, bay windows or private balconies. 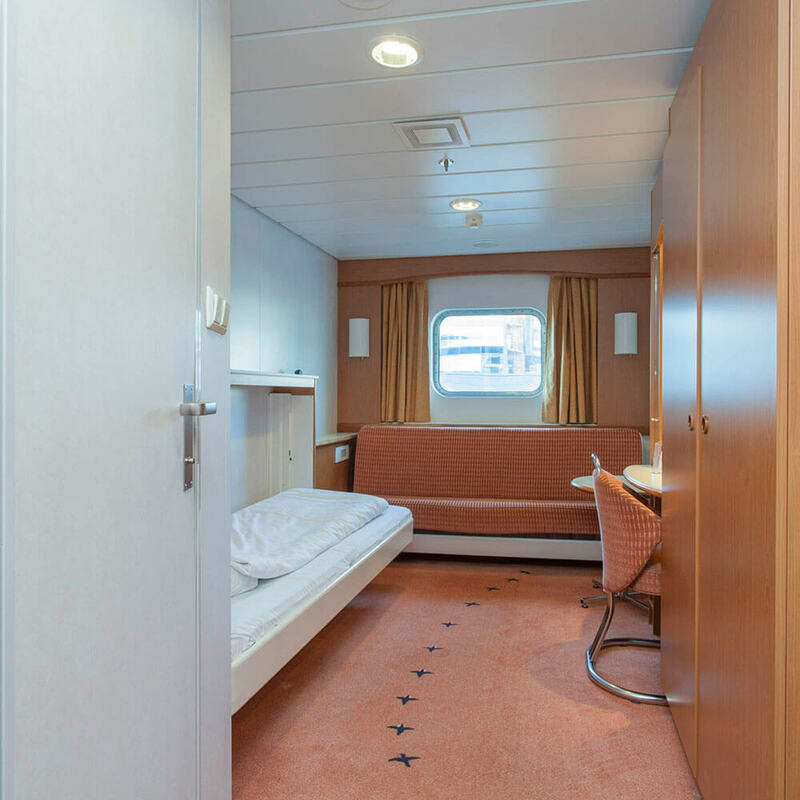 Even the more modest suites and cabins are spacious and comfortable, with contemporary appointments and a sense of style. Yet the Midnatsol really lives up to her name ‘on deck’. 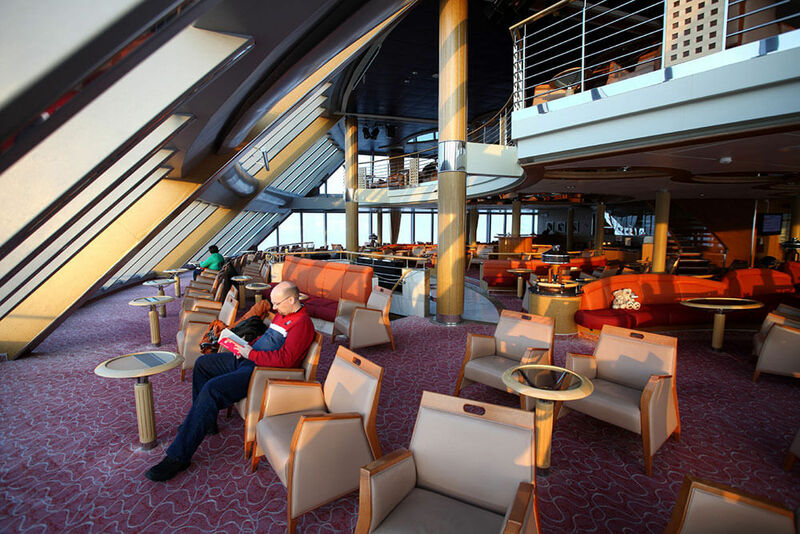 There is a two storey viewing lounge soaring above the bows, giving you far-reaching, panoramic views of the passing white wonderland, marine creatures and dramatic coastlines. There’s a sun deck with an open air Jacuzzi and gallery, plus a choice of restaurants flooded with light, serving world class cuisine. Where will MS Midnatsol take you?